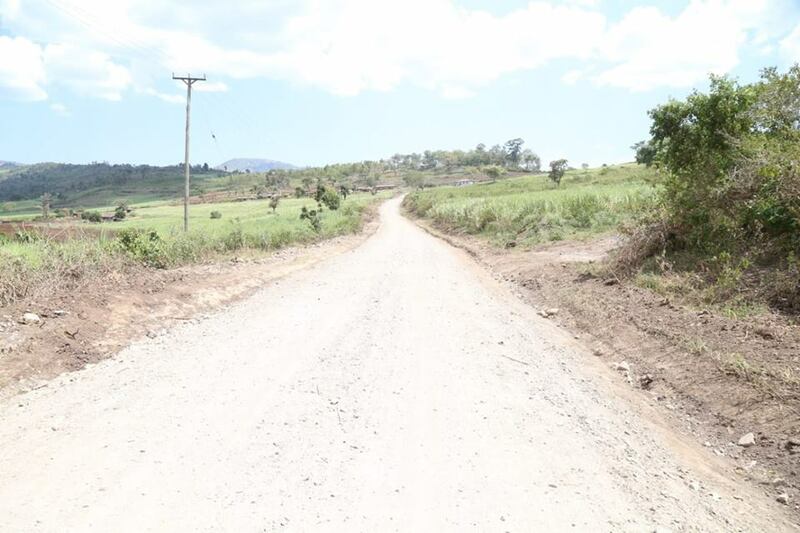 In order to support a rapidly-growing economy as envisaged in Governor Sang’s manifesto, the County Government of Nandi has continued to sustain and expand the on-going public investments in roads across the entire county. Great strides have already been made in the road construction and rehabilitation which include construction of new roads, rehabilitation and maintenance of existing roads. 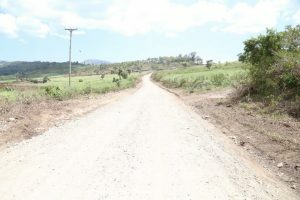 Prior to the inception of the new administration, there were serious road connectivity challenges where some parts of the county were simply unreachable. The situation had adversely affected trade and investment. The County lacked basic infrastructure, which is conventionally a prerequisite to spur economic growth . 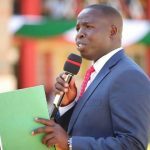 Under the leadership of Governor Stephen Sang, the County government of Nandi is constructing new roads and the rehabilitation of access roads in rural areas. This is part of an ambitious infrastructure project aimed at stimulating economic growth in the county. 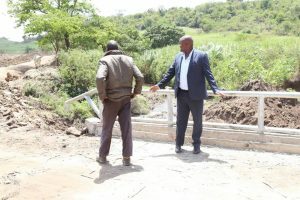 The county’s development has been partially hindered by poor road infrastructure especially in areas where agriculture is practiced. Transport and Infrastructure CEC Eng. 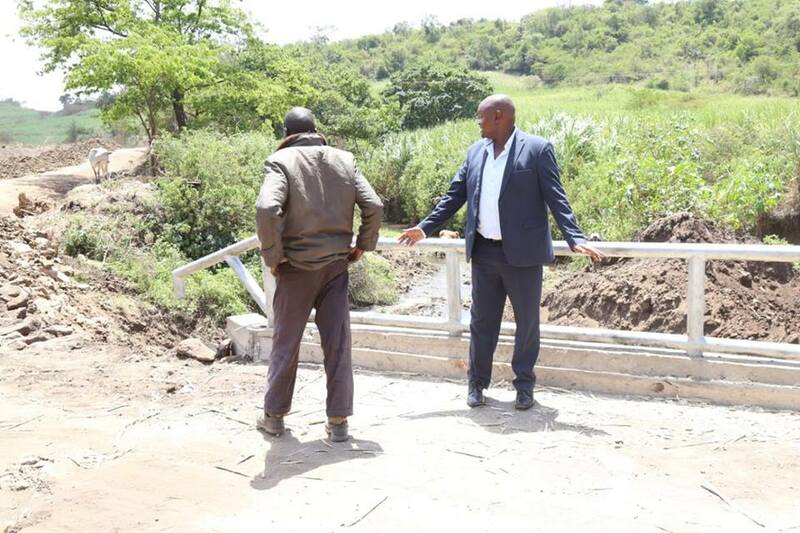 Hillary Koech inspecting an ongoing construction of a Bridge in Tindiret. 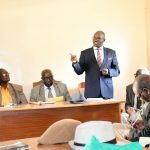 According to the County Executive in charge of Transport and Infrastructure Eng. Hillary Koech, interconnecting roads in the county will further open up more opportunities for the county’s growth. 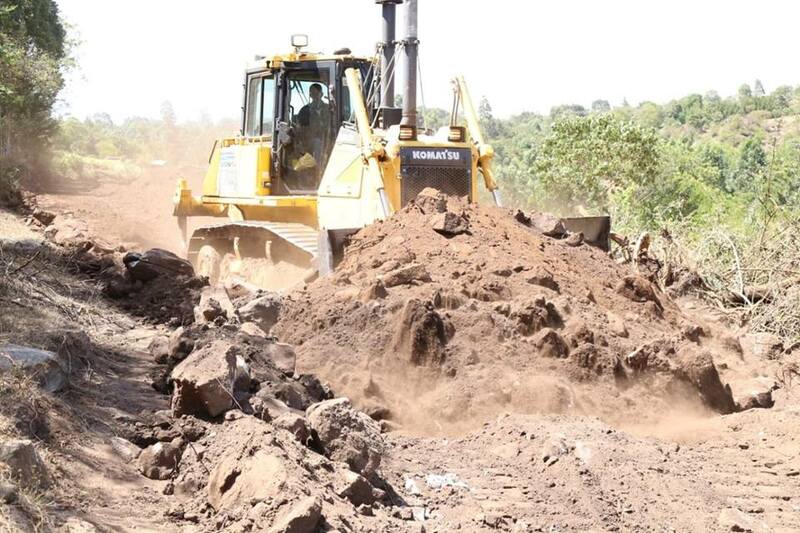 The County government has made tremendous progress in opening up of several roads through improvement of Rural Access Roads, gravelling and grading of major roads in the County. With the acquisition of road machinery comprising of a low loader, two excavators, two drum rollers, four backhoes, 18 tipper Lorries and a fuel tanker have ensured sustained works to ensure our roads are motorable. So far the department of transport and infrastructure has graded 781.5kms, graveled 273kms and dozed 220kms of roads across all the six sub counties. The acquisition of the equipment coupled with prudent management will go a long way in offering a lasting solution to the problems the county has experienced in the transport sector. 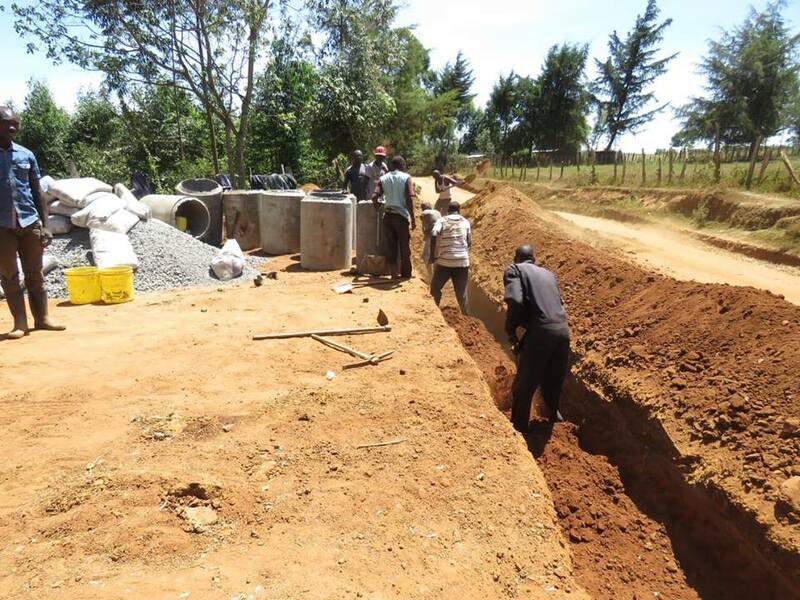 The government has set aside funds for the acquisition and installation culverts for proper drainage in our roads. Funds have also been set aside for construction of box culverts and footbridge’s across the county. 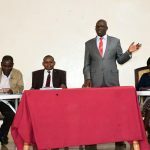 The county government is also working with the national government authorities to prioritize some key roads to be upgraded to bitumen standards.